All styles feature the excellent weatherproof and breathable Sealtex Ultra Fabric. For all day comfort, the waistbands are fully elasticated and the hems are adjustable by means of stud fasteners . 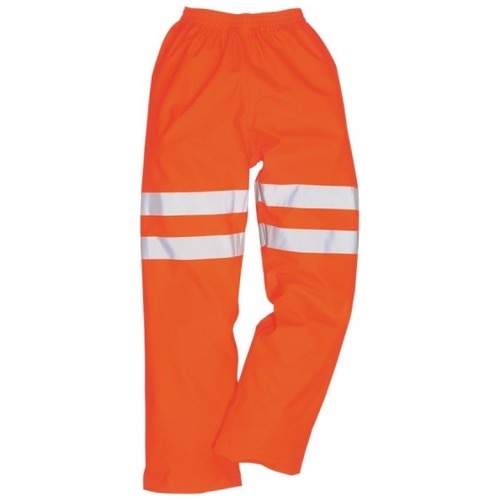 The reflective trousers are finished with our top quality HiVistex Tape certified to EN471:2003.